When you are planning your special day, you may be looking at celebrity weddings for inspiration. Many celebrity weddings are lavish and decadent affairs, as the average celebrity has sufficient budget to plan their dream wedding in any destination throughout the world. Your wedding budget might not be as big as your favourite celebrity couple but you can still get some ideas from their romantic and truly indulgent celebrity wedding. 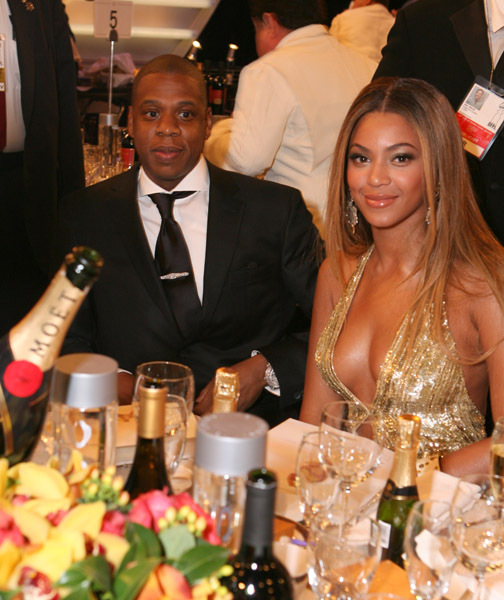 Here are a few examples of truly memorable celebrity weddings between some of the biggest stars of the current era. When this hip-hop couple got married in April of 2008, they chose their own New York penthouse as the venue. They shut the paparazzi out and held a very intimate ceremony strictly for their family and closest friends. They did splurge on the decor. 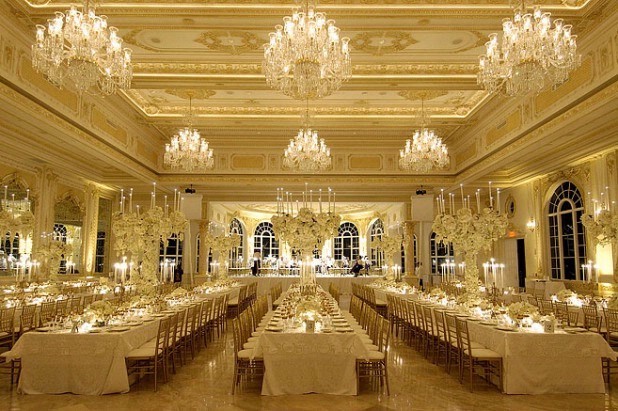 They used more than 50,000 rare white orchids delivered from Thailand for their decoration! Do you want your wedding to look like Jay Z’s and Beyonce’s but you cannot afford the 50,000 white orchids from Thailand? Consider choosing a rare unusual tropic flower that will make your floral arrangements really stand out! This couple also didn’t want their wedding interrupted by a lot of paparazzi so they got married abroad at the incredibly luxurious Borgo Egnazia resort in Italy. Some of the guests included Andy Samberg, Timbaland and Jimmy Fallon and Questlove, the reception DJ. If you got inspired by this beautiful Italian resort wedding, consider a destination wedding in your favourite local resort. 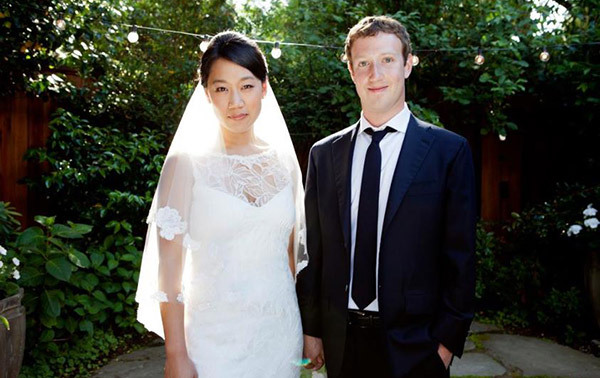 When this couple got married in May 2012, the lavish ceremony was held at the backyard of their home in California. Their two favourite restaurants served the food to more than 100 guests. Billie Joe Armstrong from Green Day performed at the reception. All guests and media present in the party were surprised when Priscilla emerged in her white dress, as everyone had been led to believe that the party was actually a graduation party for Chan who just finished medical school. Do you consider surprising your family and friends on your wedding day? Why not pretend that you are inviting them for another event, and then announce your wedding at the last minute? Plan Your Wedding like a Celebrity… Hire One Heart Wedding Planners! Have you been inspired by these tales of celebrity weddings? If you want to ensure that your wedding is just as luxurious and unforgettable as the wedding of your favourite celebrity, you will need the help of a professional wedding planner. It is highly recommended that you contact One Heart Wedding Planners, the world’s leading wedding planning company. They have extensive experience working with celebrities. 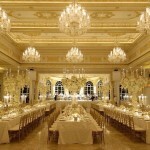 One Heart Wedding has planned many lavish and luxurious celebrity weddings. One Heart Wedding offers full service for your dream luxury wedding by providing wedding planning, wedding decoration, and design service. They have produced many beautiful destination weddings in Guam, Bali, China, Japan, and Hawaii. They will definitely take the time to listen to what you are looking for and hep craft your perfect dream wedding.